"He who struggles has no guarantee of winning, but he who never tries has already lost." 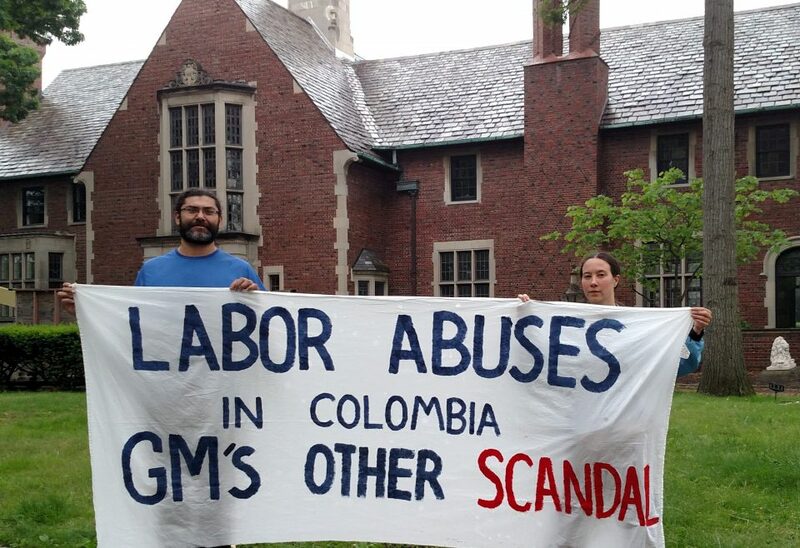 The injured Colombian GM workers are interrupting a practice that GM has carried out in Colombia for decades: dismissing injured workers and replacing them with new workers as though they are disposable. 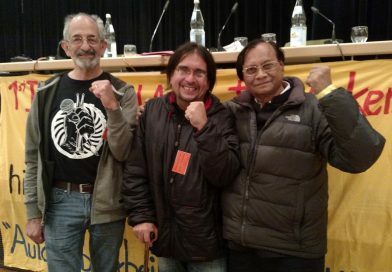 ASOTRECOL's case is well-documented and their stance, with a 5+ year tent encampment, hunger strikes, stitched lips, symbolic crucifixions, burial actions, and rallies, are unprecedented. 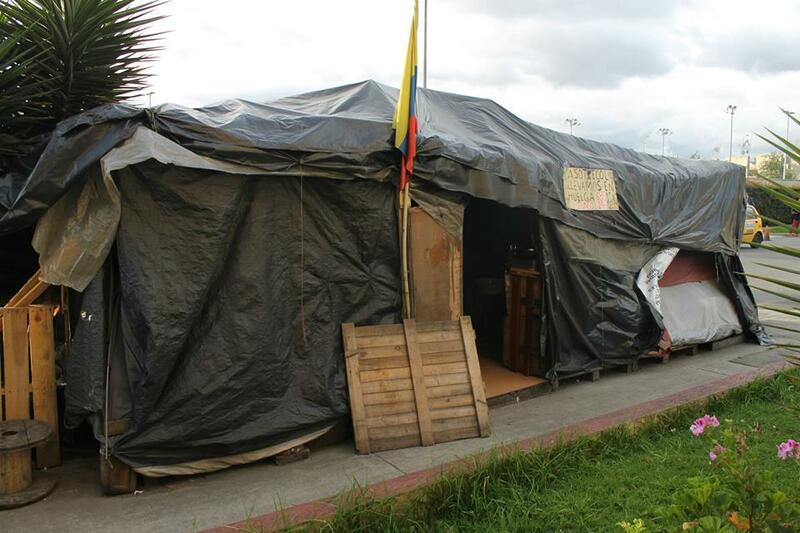 ASOTRECOL’s tent encampment has been in front of the U.S. Embassy in Bogotá for 2818 days. 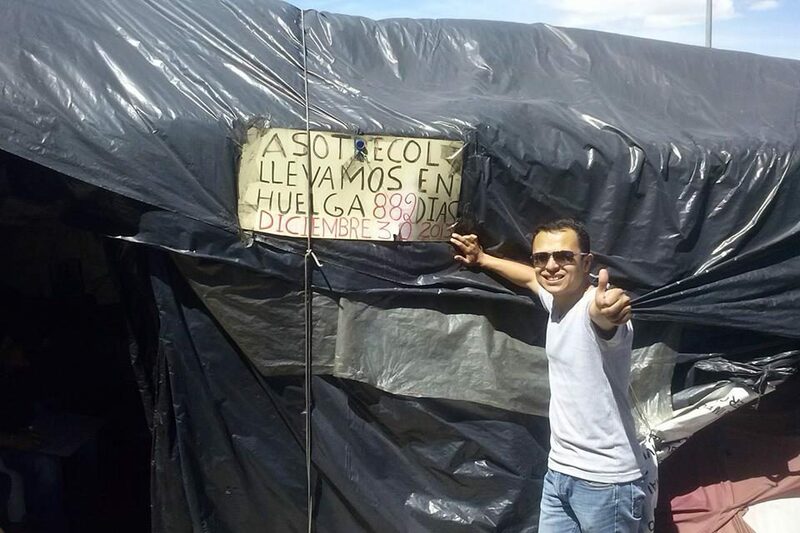 November 18, 2016 asotrecol@gmail.com Comments Off on ASOTRECOL’s tent encampment has been in front of the U.S. Embassy in Bogotá for 2818 days. 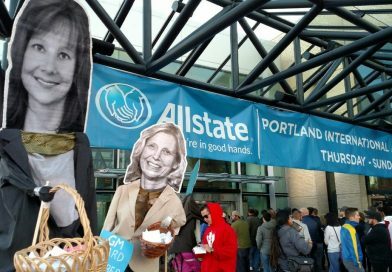 Activists bring ASOTRECOL’s struggle to Portland Autoshow using larger-than-life puppets. November 13, 2016 asotrecol@gmail.com Comments Off on Activists bring ASOTRECOL’s struggle to Portland Autoshow using larger-than-life puppets. 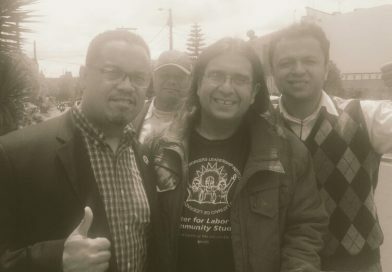 This struggle depends on funds from people like you. 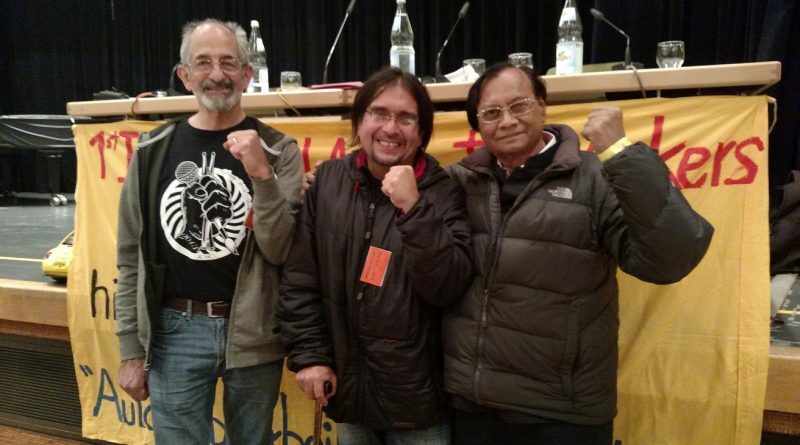 November 13, 2016 asotrecol@gmail.com Comments Off on This struggle depends on funds from people like you. Copyright © 2019 ASOTRECOL— Official Website. All rights reserved.